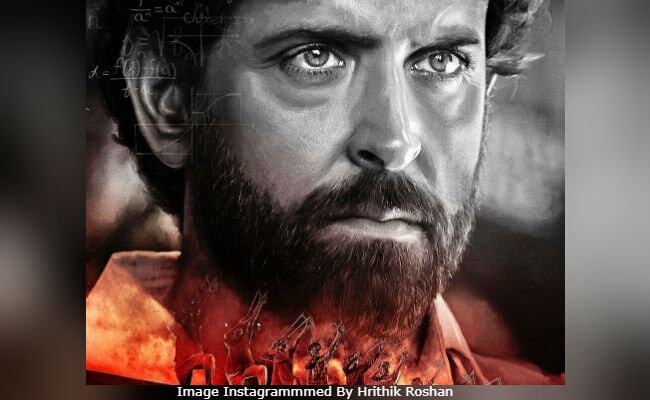 Days after Anurag Kashyap took over Hrithik Roshan's Super 30 to complete the post-production process, Mumbai Mirror reports that the film will not have a director's credit. Super 30's former director Vikas Bahl was ousted from the film following #MeToo allegations against him and earlier this week, Anurag Kashyap was taken onboard to complete the project. "There will be no director credit for anyone," Shibasish Sarkar, Group CEO of Reliance Entertainment, told Mumbai Mirror. He also added, "Vikas Bahl is not associated with the edit and post-production." Vikas Bahl and Anurag Kashyap are also former business partners. They co-owned Phantom Films, the production house, along with Vikramditya Motwane and Madhu Mantena. However, the partnership was dissolved following an investigation launched against Vikas Bahl based on the sexual harassment allegations by a former colleague. Of Anurag Kashyap overseeing Super 30's post-production work, Shibasish Sarkar told Mumbai Mirror, "He is a partner, he has edited films of other Phantom partners in the past. He agreed to take this responsibility on Reliance's request, and with a professional and commercial understanding. Also, it has been agreed that he will not take any credit." Later, Vikas Bahl's name was also dropped from Ranveer Singh's '83, which he was supposed to produce. Vikas Bahl has been accused of sexually assaulting a woman in 2015 and inappropriate behaviour by three actresses, two of whom he directed in Queen. Super 30 is based on mathematician Anand Kumar. The film is expected to hit the screens in July.